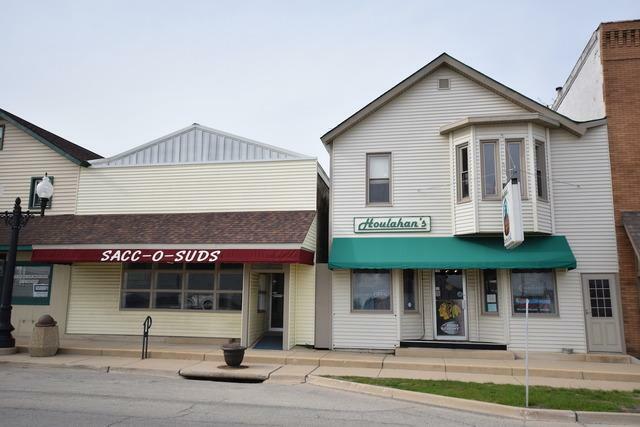 Great opportunity to own your own business with two connected parcels and two businesses for sale in one package deal. Bar and grill along with a laundromat in the heart of Waterman on highway 30. Thriving bar and restaurant has a great reputation and room for growth if you wanted to remove the laundromat which would be a great spot for a microbrewery or a stage for live music. Also includes a 1 bedroom apartment on the second floor that is currently being used as an office. 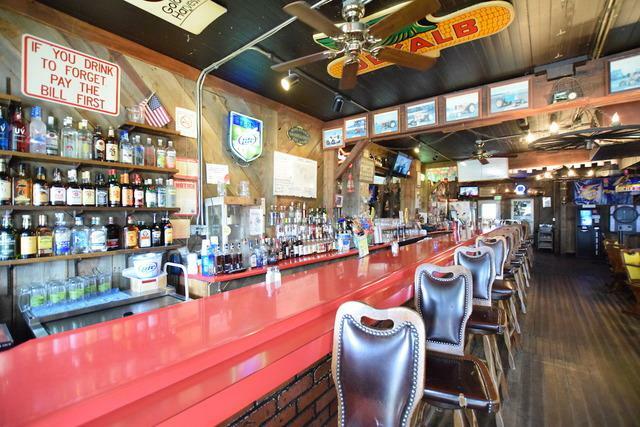 Bar provides additional income through video gaming machines, lottery sales and jukebox, all with rental agreements. 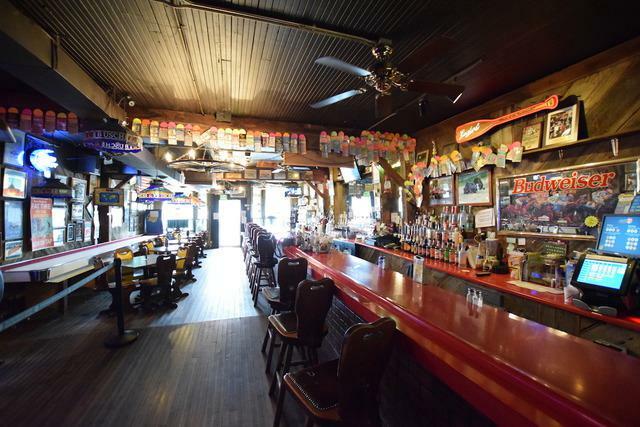 Known for its food the bar has a connected dining room behind the laundromat. 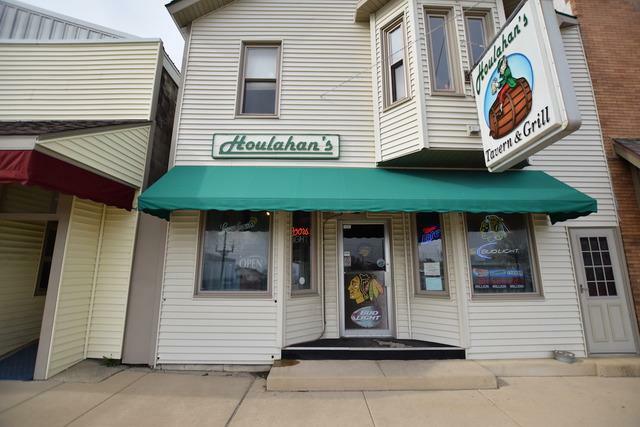 Recent developments both in Waterman and Shabbona make this a great opportunity as these areas continue to grow.